BoxLock — Peace of mind, delivered. - The Smart way to receive your packages securely. Protect deliveries by all major carriers. The only nationally available solution to protect deliveries by all major carriers. BoxLock makes sure your packages are there when you expect them. Hundreds of thousands of delivery drivers across the U.S. have been trained to use the barcode scanner in BoxLock to protect your deliveries. 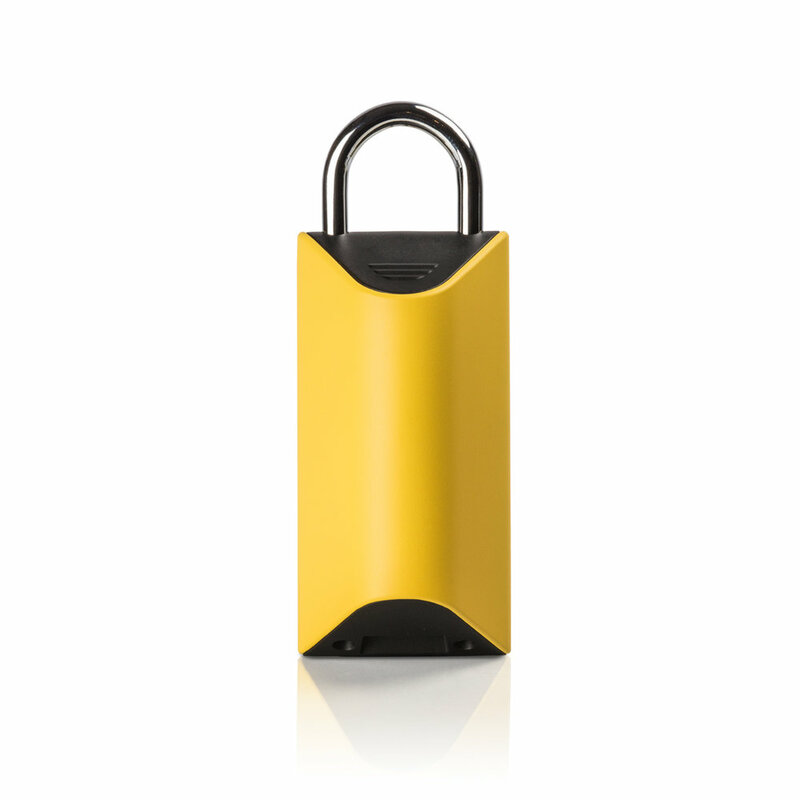 Only packages that are for you and out for delivery that day will open this smart padlock. Once unlocked, your carrier securely places your package in the box. No more worrying about redeliveries or stolen packages.